Stained Glass Books- Pattern designs, projects and instructiional how to books. Stained glass instructional books with pattern ideas and designs in stained glass work. Designs for lamps, windows and fusing projects. 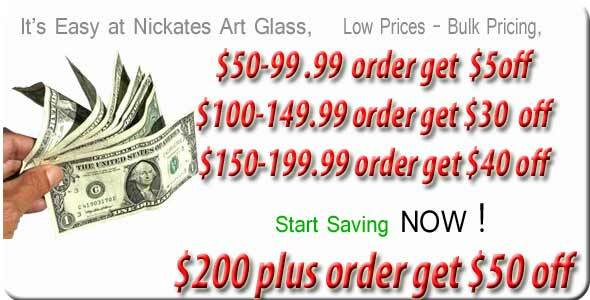 How to and introduction books for beginners and advanced stained glass artist.